WATERFRONT RETREAT ON A PRIVATE LAKE! Let the relaxation and ambience of all of amazing views of the water from both the two-tiered deck & screened porch of this lovely waterfront Tri-Level. Get away away from the hustle/bustle of everyday life, by enjoying the peace and serenity of leisurely strolls around the lake via kayaks, canoes, & peddle boats for a leisurely stroll around the this private lake. 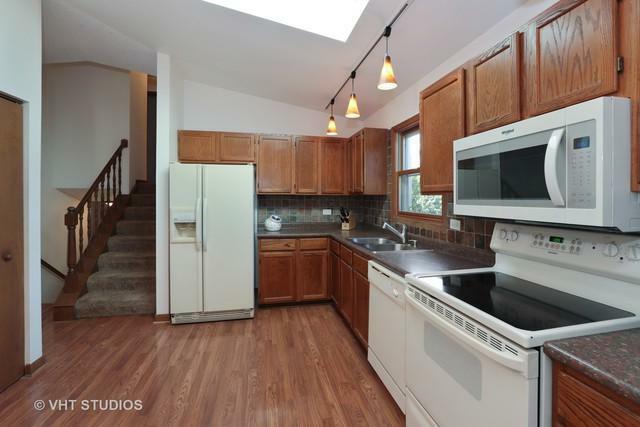 Home features.eat-in kitchen w/table space & pantry, formal DR & LR on main level. 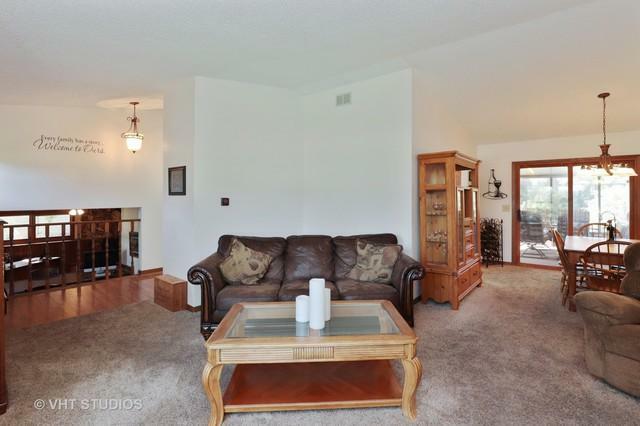 Upstairs finds spacious master w/private bath & 2 more bedrooms. 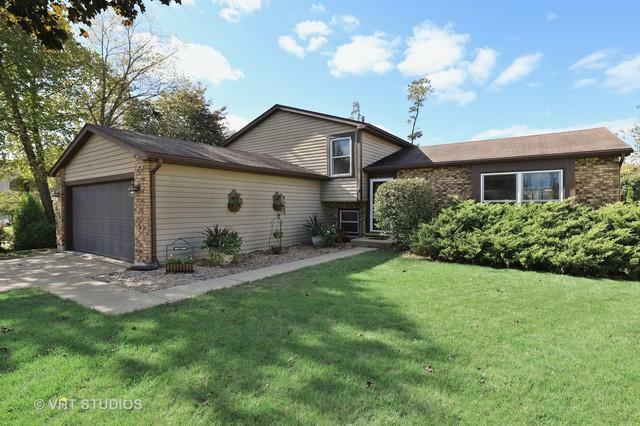 Lower level showcases spacious family with dry bar, beverage & wine cooler, 1/2 bath, laundry & w/b fireplace. This makes the perfect full-time home or vacation get-away! Top-rated schools - Millburn K-8 & Lakes H.S! Furnace - 2015; A/C - 2015; Roof - 2003! McDonalds Woods with acres of walking paths & bike trails is just steps away. So close to everything...I-94, Six Flags, Metra, Gurnee Mills & the WI border. Start off 2019 just right!